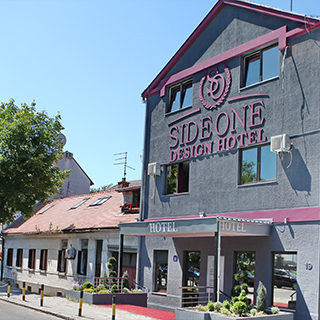 Surrounded by beautiful nature and environment Side One Design Hotel offers you unforgettable memories. 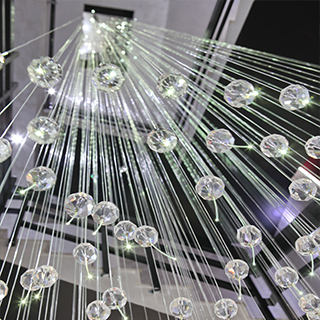 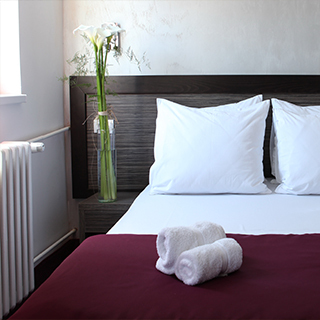 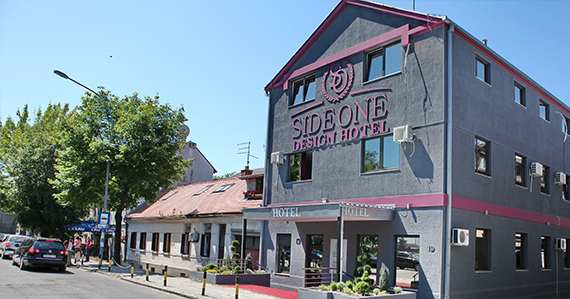 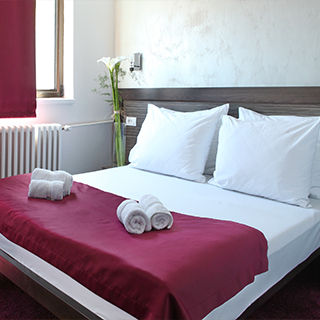 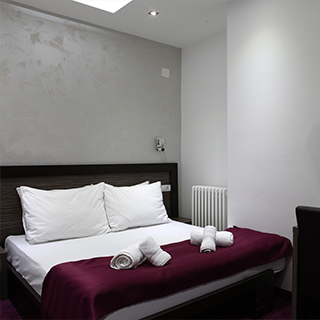 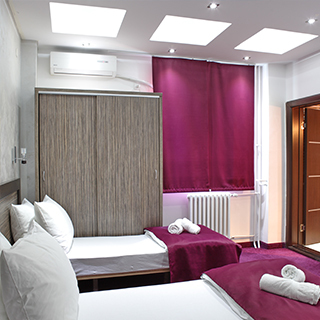 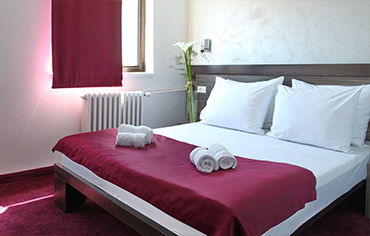 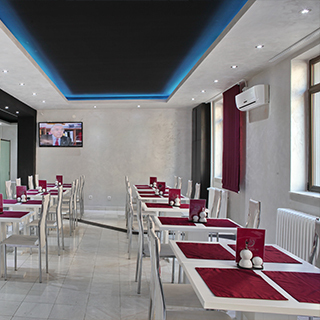 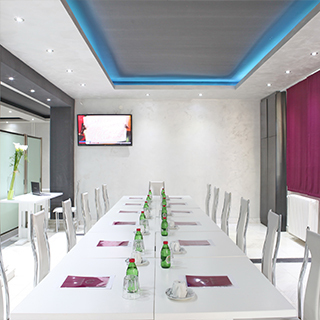 Side One Design Hotel in Zemun was opened on 1 January 2014 years. 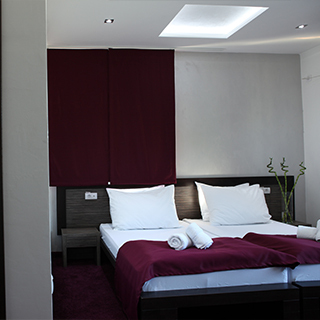 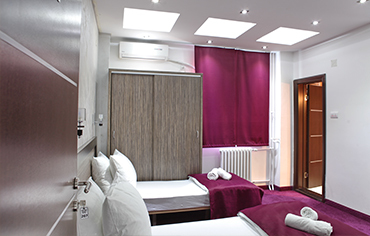 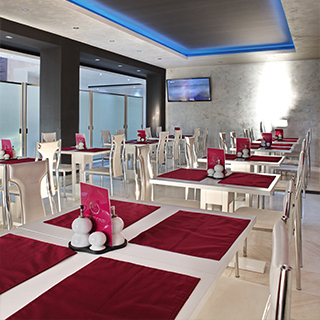 The hotel has 25. modern equipped rooms different structures and accommodation. 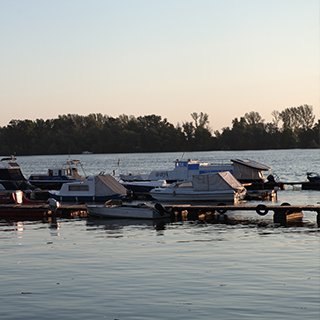 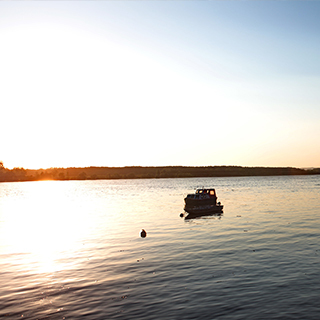 Located in the heart of Zemun-New Belgrade, on the Danube Promenade, ideally positioned for business people and for the people who visit Belgrade as tourists.